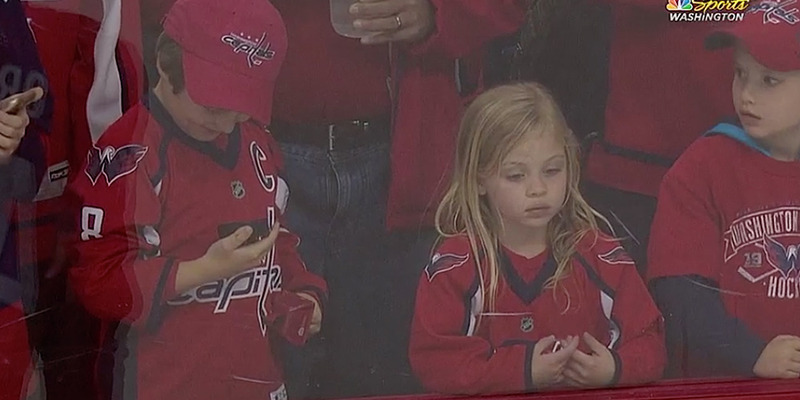 Washington Capitals wing Brett Connolly earned praise for getting a young fan a puck before a game. Connolly twice threw pucks over the glass to a little girl, only for two boys to get the pucks instead of her. 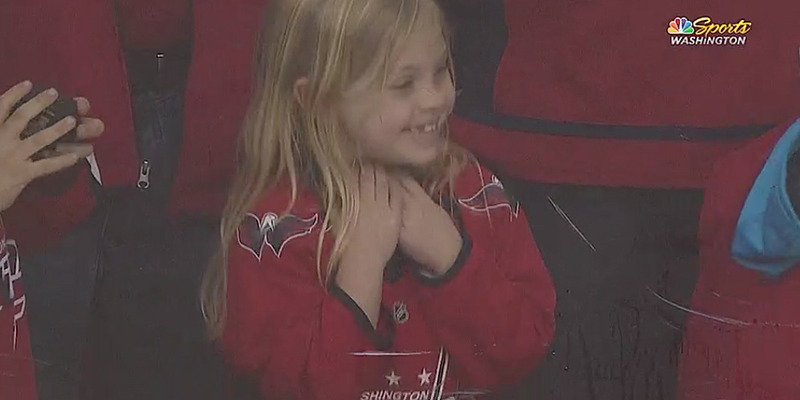 On a third attempt, Connolly finally got the puck to the little girl, and she reacted excitedly at getting a souvenir. 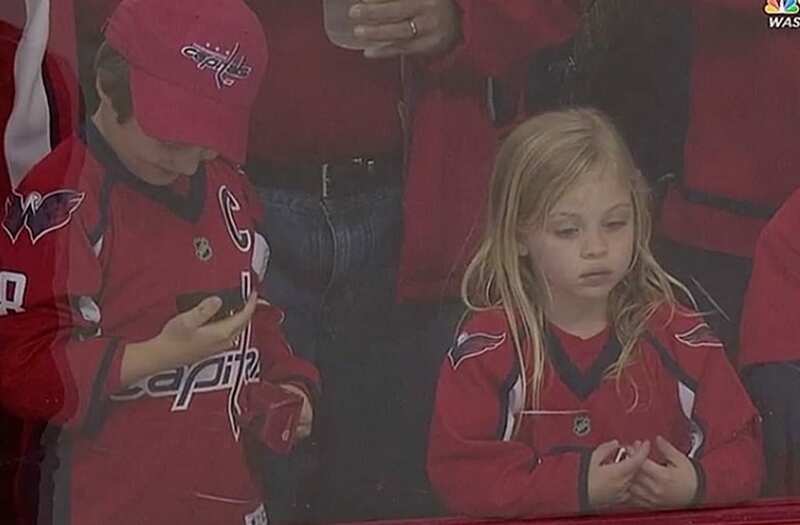 Washington Capitals wing Brett Connolly earned praise with a great display of etiquette when he relentlessly insisted a little girl got a souvenir before the Capitals-Columbus Blue Jackets game. During warmups, Connolly tossed a puck over the glass to a little girl sitting up against the glass, but a young boy next to her got the puck instead. The little girl seemed dejected. Connolly then skated back, picked up another puck, and tossed it over the glass — only to have another fan pick it up. Finally, Connolly made a third trip for a puck, took a few tries to get it over the glass, then successfully got the puck to her, making her night. The sports world reacted with love toward Connolly's gesture.